The porch is making a comeback in American home architecture. 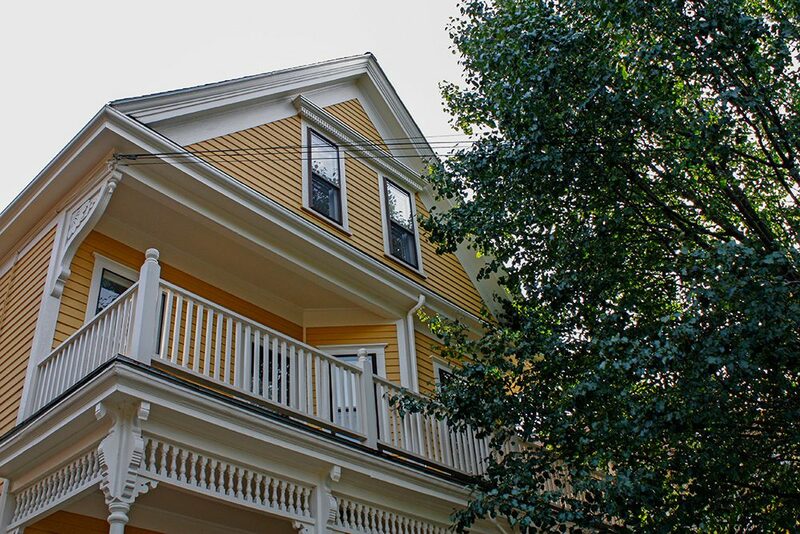 In 1993, 42% of new houses were designed with a porch, in 2013, that figure rose to 63%. 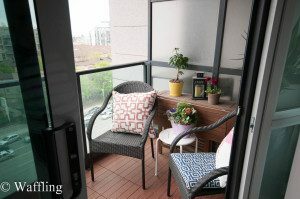 When I work with house and condo buyers, they almost always want to have someplace to step outside, even if it is only a small porch. It makes a difference, even in a large brick-sided condo building. Some make use of every square inch of outdoor space, with plants and a chair for sitting outside. Others want to be able to keep the large sliding glass door open and not worry about rain getting in. For some, it becomes storage. 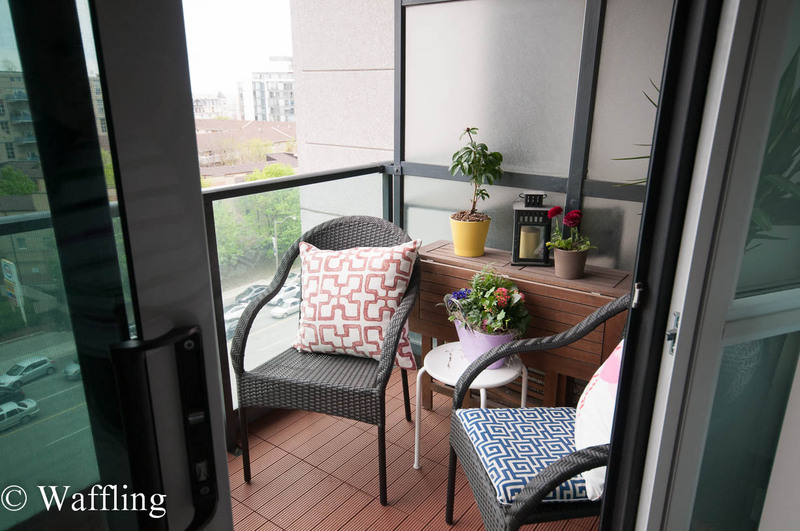 Most condos in a two or three family houses have a porch in the front or the back. The amount my clients use them, after purchase, is a lot like my big building buyers. 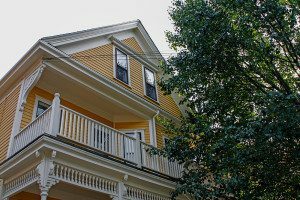 For single family house buyers, many see the porch as the natural transition from house to yard. A door with a land just doesn’t cut it. One of the most frequently fantasized projects for single family buyers is to add a porch off the back, usually from the kitchen or dining room. Most never get around to it. Yet the romance with porches continues. An article in the Wall Street Journal quotes that a porch “friendlies up the house.” I tend to agree. When I am on the porch, I am happier. When my tenants are on my porch, they are happy, too. When I visit friends and hang out on their porch, life seems more relaxed. In New England, the porch season is pretty short. Do you get good use of your porch this year? Happy Labor Day. Enjoy the end of the summer.